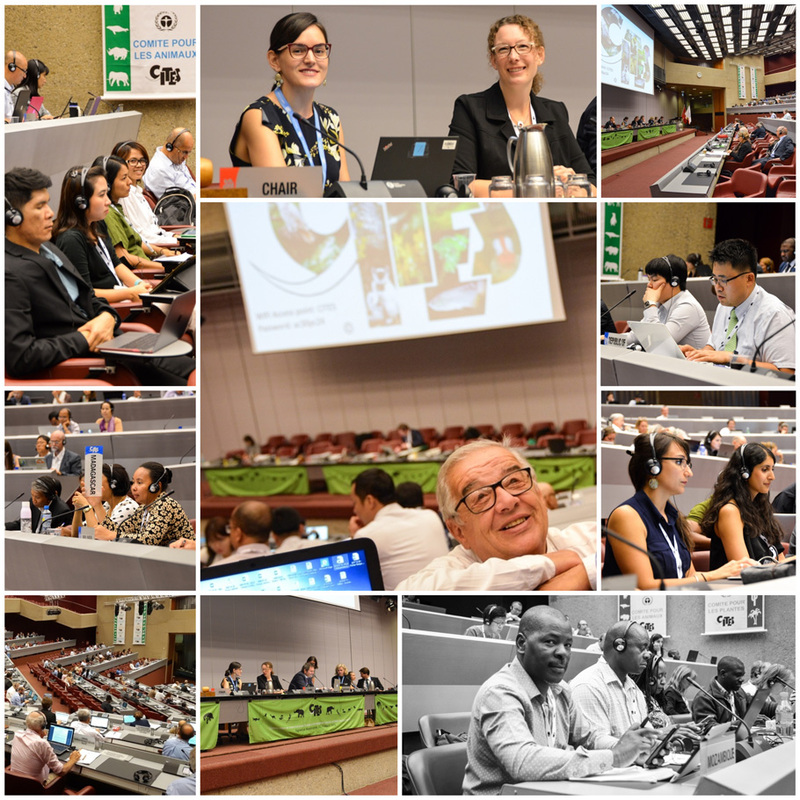 On Saturday July 21, participants met in the early afternoon session to address the remaining agenda items and to go through working groups reports. 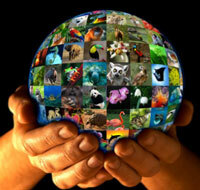 Agenda items discussed were: CITES Strategic vision, Intergovernmental Science-Policy Platform on Biodiversity and Ecosystem services (IPBES) and Annotations. At the end of the day, the 30th meeting of the Animals Committee Meeting as well as the joint session with the Plants Committee were concluded, and all participants were invited to a reception in the Botanical gardens of Geneva, courtesy of the Swiss government.